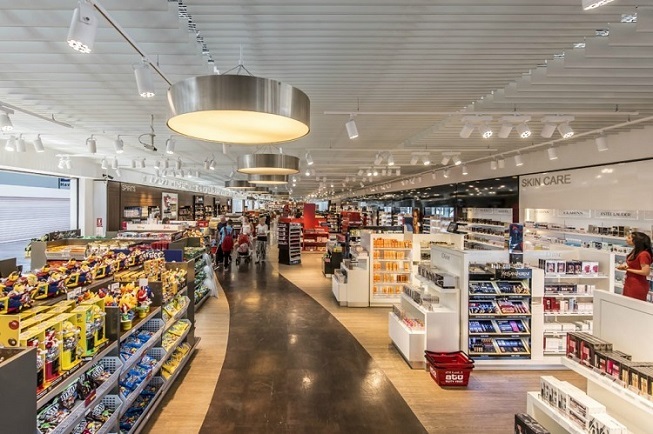 Covering 110,000 square meters, Bodrum airport is one of the top three touristic air travel hubs in Turkey. 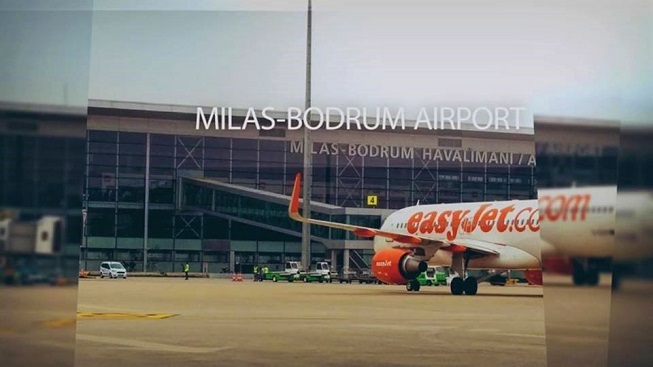 Sitting in Aegean Turkey, it is a smooth, and efficient operation that serves 4 million domestic and international passengers and 22,900 flights every year. Servicing many holiday resorts like Altinkum, Kusadasi and all the Bodrum peninsula, it is the easiest and best way to get to western Turkey, and this user guide helps flyers navigate it like a pro. It would be easier to answer which airlines don’t use it. During the tourism season from May to October, more than forty flights operated by airlines from around the world can leave and arrive within 24 hours. The schedule drops during winter, and the international terminal closes, but the domestic terminal stays operational all year round. Does Bodrum Airport Have Wi-Fi? Wi-Fi access is only available in VIP lounges. The password is given upon payment and is also changed. Is there a Smoking Lounge? The international terminal has two smoking lounges. The first one is on the left-hand side of the building if you are facing the check-in desks. The second is after passport control. To get there, head to the restaurant section and up the escalator. Walk past the VIP lounge and through a set of double doors into a small courtyard where smoking is allowed. Domestic departures, also have a smoking section, as do all VIP lounges. ATU run the duty-free shops in both the arrival and departures halls. Examples of what’s for sale include confectionary, alcohol, cigarettes, perfume, makeup, toys and much more. Prices are in Euros, but they accept all currencies. Just ask an assistant what exchange rate they are using first. The domestic terminal has seven restaurants and cafes including a Starbucks. The international terminal offers a small choice of eateries although some close when the terminal isn’t busy. Like most airports around the world, the price of food and drink is expensive, so eat before you enter. Unfortunately, when you go through the first set of security scanners, security guides take liquids including bottles of water, so you are at the mercy of cafes if you get thirsty. Alternatively, pay to enter the lounges (two in domestic and one in international), where food and drink are included in the price. Havas run a shuttle bus service running in both directions between the airport and Bodrum bus station. Pick-up and drop-off points are in Guvercinlik and on the Torba road. Their website lists the exact routes and timetable schedules http://www.havas.com.tr/en. Alternatively, car hire offices on the way out of both terminals, offer many models. However, book in advance, because they sometimes close if it is a low period of flights, and run out of cars at busy times. Many holidaymakers pre-book airport transfers with holiday companies in the town, they are going to, but taxis are also available from the airport. Otherwise, there are 600 parking spaces with prices starting from 10 lira an hour and going up to the discounted price of 190 Turkish lira for a month. What Resorts are Near the Airport? Bodrum airport serves many surrounding coastal holiday resorts. Kusadasi is a two-hour drive and reaching Altinkum takes just 60 minutes. Otherwise, reaching all resorts of the peninsula takes no longer than 70 minutes because they are all within a 60-kilometre drive. A Helpful Packing List for a Holiday in Turkey: With many airlines enforcing strict weight allowances, knowing what to put in your suitcase may seem like a daunting task, but our hints, tips and advice, will get you packing like a seasoned traveller. Using Money in Turkey: Our money guide for first-time visitors to Turkey helps readers use the Turkish lira wisely and gives tips on saving money. Useful Apps: Whether you need currency converters, language translators, transport schedules, and more, these apps help holidaymakers make the most of their time in Turkey.